What would you recommend to anglers fishing in Little River, South Carolina? 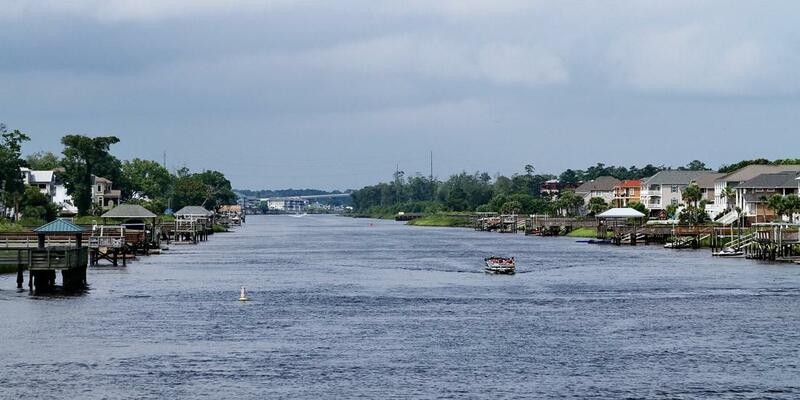 What would you recommend to anglers fishing in Little River, South Carolina for the first time? 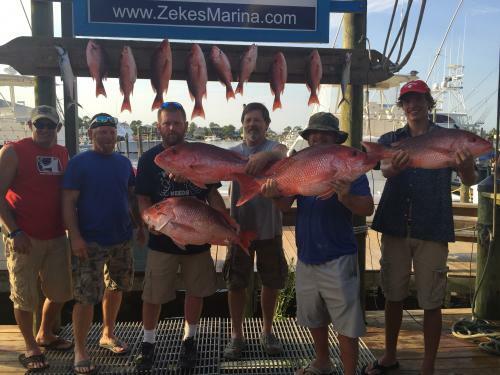 Depending upon the April water temperatures, you will need to decide on whether off shore fishing or Gulf Stream fishing will give you the best chance of getting on the fish. Murrells Inlet has excellent marinas to base your trip out of. There are several places to fish including piers, beach, parks, etc. For the best fishing experience, a chartered guide is recommended. Come with an open mind! Sometimes you catch the big ones, some times you catch the small ones either way, it beats sitting in your office! Book Fisher of men charter. Captain Randy will get you to where the fish are. You will have a great time. Weather is always tricky with the summer storms, but plan a trip and enjoy. Create those memories. Yes. We ended up catching 3 sharks, which is what my boys really wanted. The other fish were a bonus for us. We caught several fish on shrimp. Maybe 25-30 fish. Most notable fish caught was a sting ray. Only 1 fish (flounder) on mud minnows. We started fishing by 7am and ended around 1045am. Plan your trip in late Spring (May) through the Summer til December! Late Winter and early Spring fishing is quite dependent on temperature! What would you recommend to anglers fishing in Calabash, North Carolina for the first time? What would you recommend to anglers fishing in North Myrtle Beach, South Carolina for the first time?